Apple is offering a battery replacement program for some of its 13-inch (non Touch Bar) MacBook Pro models. The affected models were manufactured over a 12-month span between October 2016 and October 2017, which means quite a number of units could be eligible for a replacement. A support document advises that eligibility will be determined by serial number via an online search tool. Apple explains that an unspecified component within the battery of affected 13-inch MacBook Pros can fail causing the batteries to swell and expand. It claims that it is not a safety issue, but that it will replace eligible batteries free of charge. 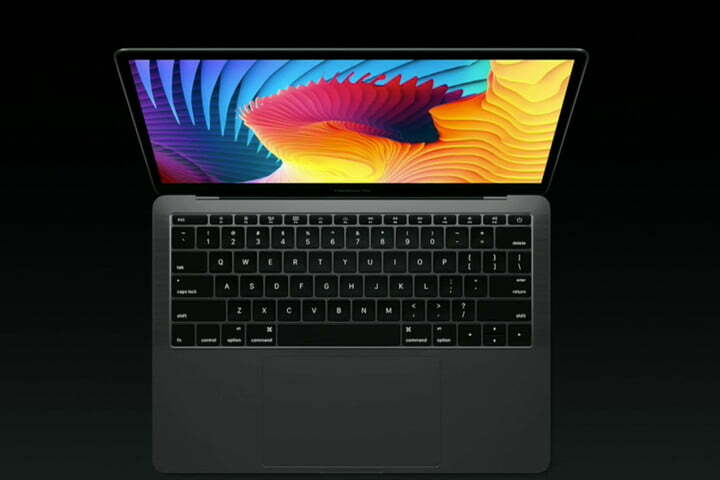 The Cupertino giant goes on to state that the issue does not affect the 13-inch MacBook Pro with Touch Bar or older 13-inch MacBook Pro models. The company also advises that customers who may have an affected device, but have previously paid to have the battery replaced, are eligible for a refund. The battery replacement program will cover affected devices for five years from the date of sale, but doesn’t extend the standard warranty. Its devices might be expensive to buy upfront, but Apple can usually be counted on to come through when it determines a widespread issue.